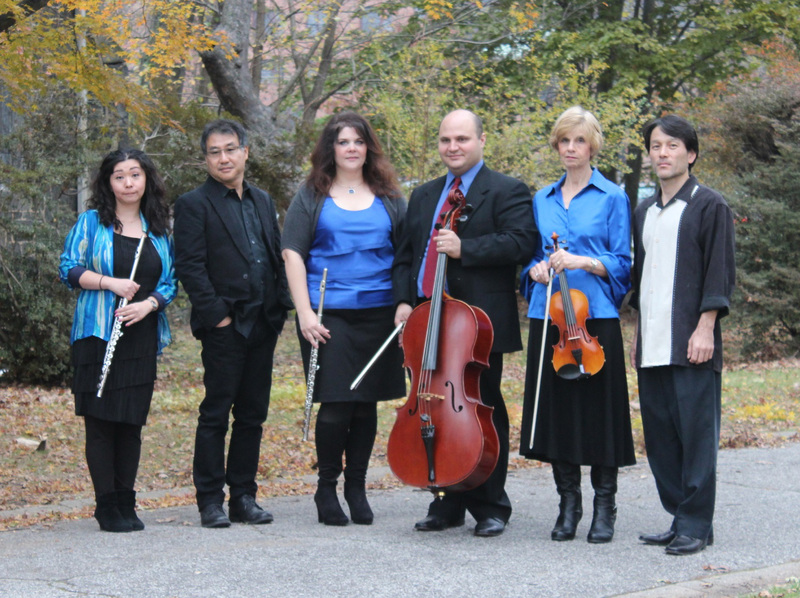 WaFoo, literally meaning "wind of Japan" or simply "Japanese style," is a unique and extraordinary ensemble of seven talented New York based musicians, each of whom has performed all over the world, Europe, Asia and the United States. 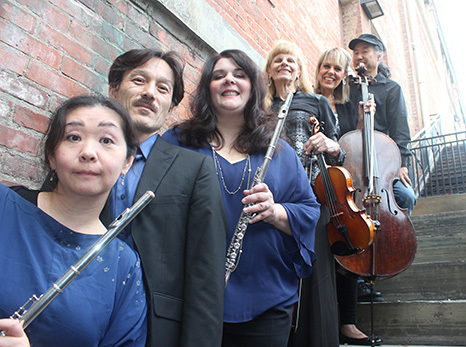 Featuring distinctive Japanese traditional instrument 'Koto' and ‘ Taiko' Drums, the concert will present the original music of WaFoo, which is a unique mixture of Japanese philosophy with a variety of music styles. 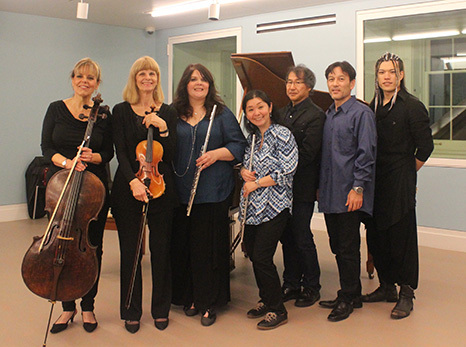 As the most of the audience commented on their past concerts, the music will be soothing, beautiful, inspiring and absolutely enjoyable. 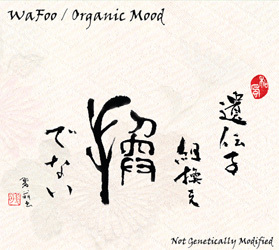 WaFoo Debut CD "Organic Mood"